BOGOTá, Colombia – HARMAN’s Soundcraft and Studer digital mixing consoles continue to establish themselves as the consoles of choice in television and radio studios worldwide, as facilities throughout the globe make the transition from analog to digital production. 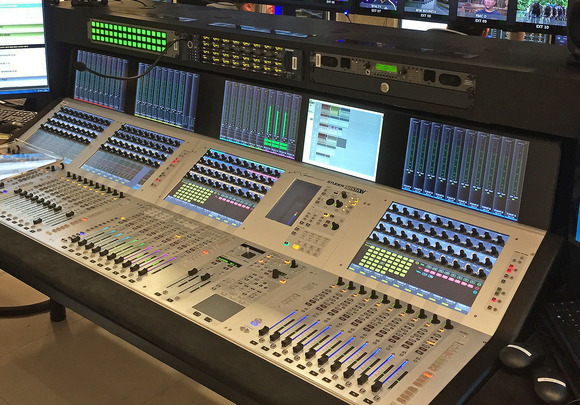 Three of the top studios in the Colombia—Radio Televisión Nacional de Colombia (RTVC), RCN Televisión and Citytv Bogotá have recently upgraded their facilities with Studer OnAir 3000, Studer Vista 5™ and Soundcraft Vi4™ digital mixing consoles. Radio Televisión Nacional de Colombia is a Colombian state-owned broadcaster. 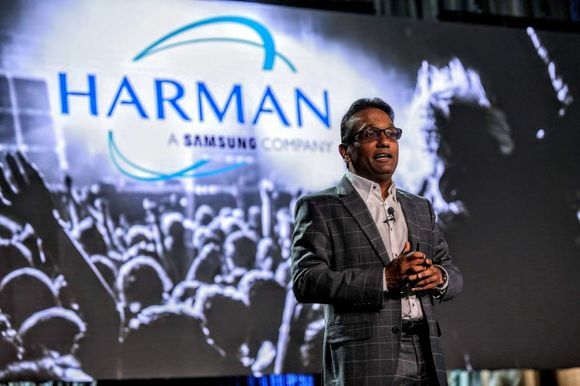 The company has three national TV and two national radio stations and broadcasts a variety of commercial-free public service, news and music programs. RTVC purchased four Studer OnAir 3000 digital mixing consoles for live broadcast and production work. Two OnAir 3000s are used for on-air broadcasting in the Radio Nacional de Colombia and Radionica radio studios. Another is used in a production studio where programming is recorded for both radio stations, and a fourth OnAir 3000 serves as a backup console and for routing all the audio from the other consoles so that journalists and programmers have access to all the content being produced by the radio stations. RCN Televisión (Radio Cadena Nacional) is a Colombian private television network that reaches 97 percent of the population via 13 TV stations. RCN produces a mix of original series, telenovelas, news, game shows, sporting events and other programming. The station installed three Studer Vista 5 digital mixing systems, one in each of RCN’s newest two OB trucks for live events, and one in a main live TV studio. 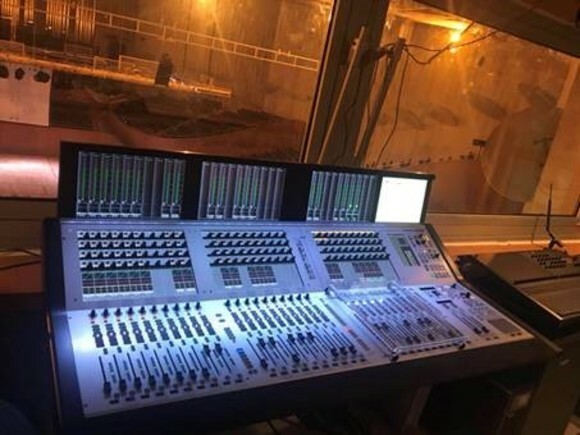 In addition, RCN TV has three Soundcraft Si3 digital consoles, purchased for a reality show last year and with at least one used for the FIFA U-20 World Cup in Bogotá. Citytv Bogotá is a local TV station in Bogotá that broadcasts a mix of entertainment and news programming. 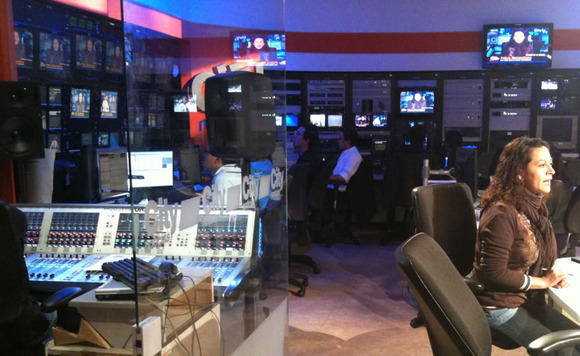 The station purchased a Soundcraft Vi4 digital console that has become an integral part of the station’s news broadcasts in more ways than one – the console is located right behind the TV reporter during Citytv newscasts and is visible on TV. “It is a tremendous advantage to have the extensive functionality and excellent sound of the Vi4 in a console with such a compact form factor. It’s perfect for the application,” noted Dominguez. The Soundcraft Vi4 is a complete, standalone digital mixing console featuring the patented Vistonics™ II large color touchscreen configurable interface that provides ready access to all functions.